The end of 2018 had marked an important milestone for Bitcoin. At that time we’ve written about the Chicago Board Options Exchange (CBOE) launching Bitcoin futures for the first time. The move had been welcomed by the crypto community, with prospects of further Bitcoin growth on the table. However, that had not been the case, since Bitcoin had dropped below 6,000 USD, after topping very close to 20,000 USD. Recently, we’ve seen the CBOE President talking about Bitcoin, but today we will talk about some of the reasons why Bitcoin had been surging for the past week. We have managed to anticipate the move in a previous crypto weekly analysis, but now let’s see some of the actual fundamental reasons behind the move. According to the latest information, documented by bitcoinist.com and many others, the CBOE wants to get approval from the SEC in order to buy Bitcoin through Exchange Traded Funds (ETFs). If this move will materialize and the CBOE will get green lights from one of the biggest US regulators, institutional money could pour into the Bitcoin market and companies will be allowed to buy Bitcoin for the general public or customers willing to invest in it. However, recent history does not favor the move, since thus far each Bitcoin ETF request had been rejected by the SEC. 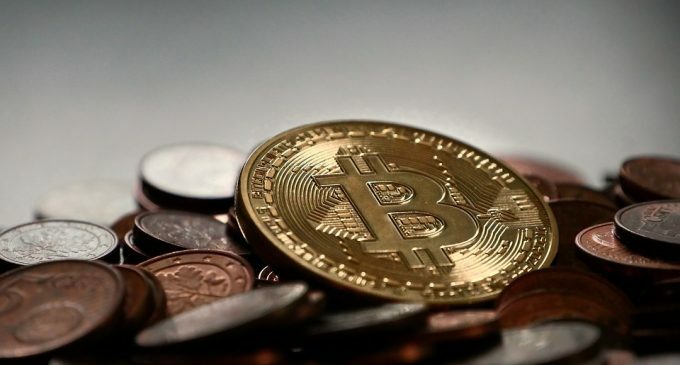 The main reason for that had been linked to doubts about the infrastructure in place for large purchases of Bitcoin and also, concerns on how investors will be protected in the tokens were stolen. Things might change in the case of CBOE, since it had managed to get approval for Bitcoin futures, in a period when the SEC was worried about cryptocurrency investors’ protection. If the institution will guarantee it had managed to handle the infrastructure and insurance issues, we might be witnessing the first Bitcoin ETF. That will also mean more institutional money will enter the market, supporting the Bitcoin price. The technical aspects are supporting this theory since Bitcoin had been the best performing cryptocurrency last week. Thus far, the Bitcoin price had been one of the main engines for other cryptocurrencies, but now that is not the case. That proves there is something related just to Bitcoin that fuels the bullish move. However, risks persist and if the SEC will reject CBOE’s request, sellers are very likely to resume aggressively afterward. Make sure to monitor closely all news that will come out. Is Bitcoin Used for Money Laundering?